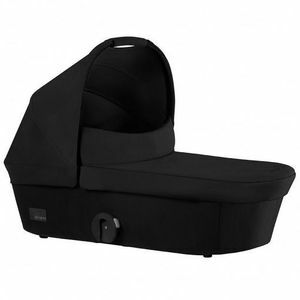 Attach an infant car seat or Mios bassinet (each sold separately) to use your Mios stroller from birth. 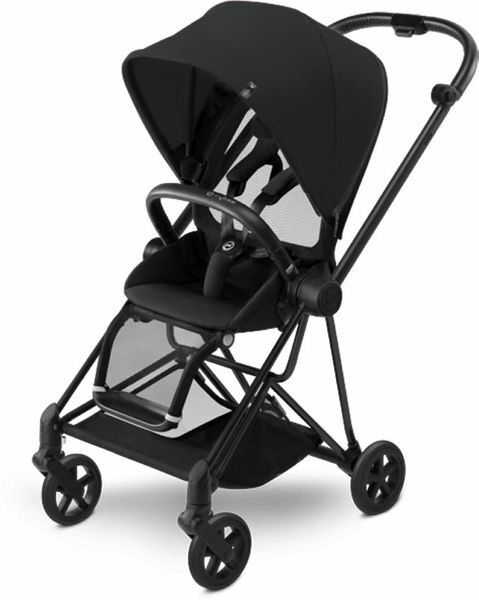 Whether forward or parent-facing, the seat can be turned in the desired direction in an instant. The Memory-buttons make it easy to click the seat on and off. The backrest can be reclined to three different comfortable positions with just one hand. The legrest can also adjust to three different positions. The included padded inlay ensures that your child is warm on cool days, and can be removed to circulate air on warmer days. Shield baby from the sun and provide a cozy napping environment with the large UVP50+ canopy.